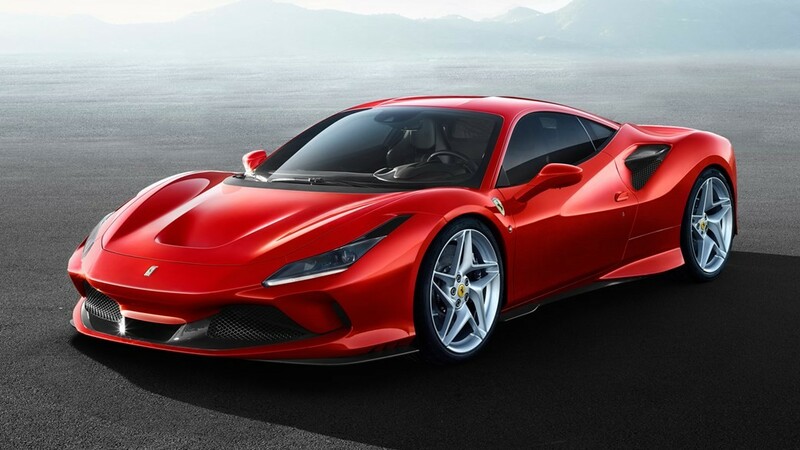 The new Ferrari F8 Tributo uses the 710bhp turbocharged V8 engine from the 488 Pista and is due make its public debut at the Geneva Motor Show 2019. What next for the British Grand Prix as Hamilton looks for Record Breaking 6th win? 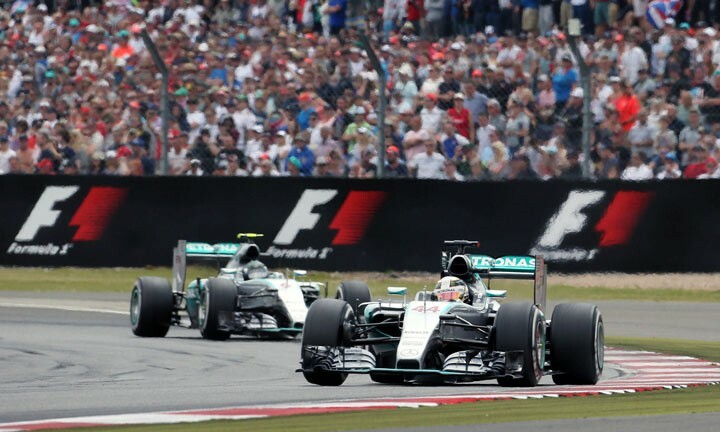 Silverstone is celebrating its 70th anniversary this weekend as it plays host to the British Grand Prix 2018, but could this be the penultimate race at the historic track? 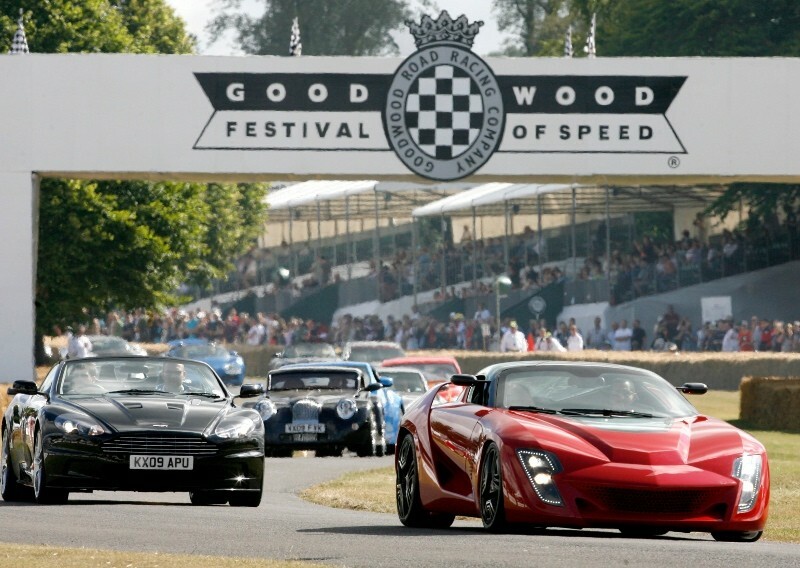 This year's Festival will celebrate the events' 25th Anniversary and it's the one event that should be in every petrol-heads diary. Amongst those enjoying the party atmosphere will be Porsche who is also celebrating the 70th birthday of its first ever production car, the 356.